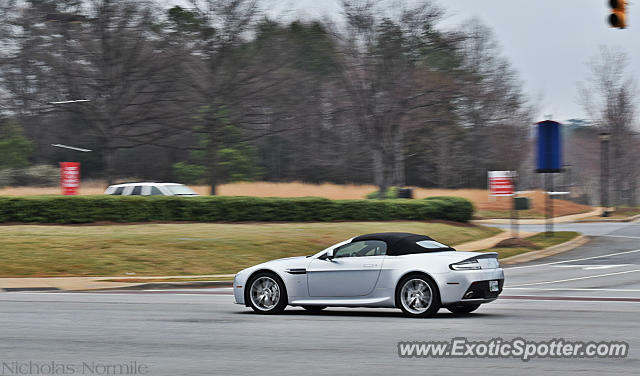 Nice V8 Vantage driving past C&C early last year. This simply happened to drive past the show while I was there, so it was a legit spotting. Then, literally about five minutes later, a DB9 Volante (which I have already posted) drove past. Thanks Patrick, I've seen this one around a few times before but liked this shot the most. Strangely it has a Tennessee plate.